Although automakers and tech companies market handsfree car entertainment systems as being safe to use, a new research study done by the AAA Foundation for Traffic Safety has found the opposite to be true. In other words, not all handsfree systems are safe to use while driving. The study found three our of four drivers believed handsfree technology was safe to use, when actually using such features increased mental distraction. But the fault lies in the way the technology is designed. It is not always easy to use. 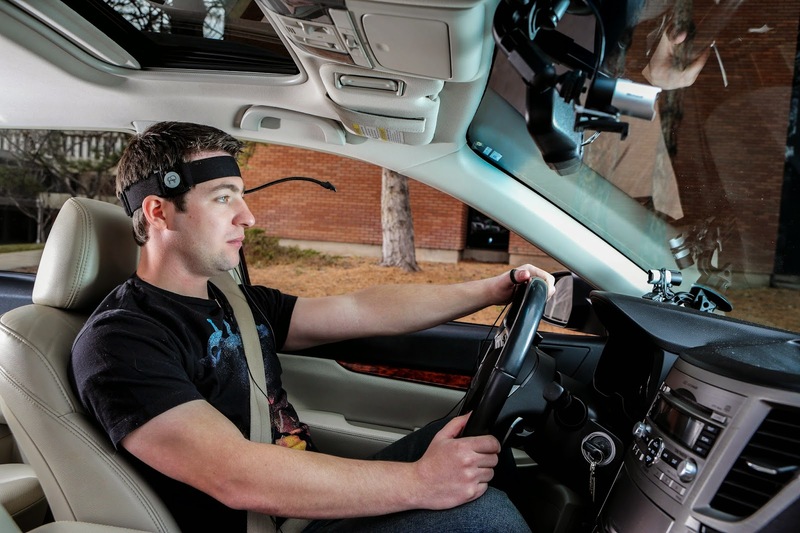 Researchers believe making interfaces less cognitively distracting can help improve safety. Having simpler interfaces, reducing possibility of errors and making it generally easier to use is the way to go to continue improving the technology. The study separately assessed Apple's Siri (in iOS 7) and found higher levels of mental distraction when using the technology. They tested Siri in accessing social media, sending texts and updating calendars. They tried both handsfree and eyes-free use of Siri. Among the other systems that were analyzed, the study found Toyota's Entune system generated the lowest level of distraction (ratio 1.7 on a five point scale). Comparatively, Chevrolet's MyLink had a higher level of distraction (3.7). Hyundai Blue Link (2.2), Chrysler Uconnect (2.7), Ford SYNC (3.0) and Mercedes COMAND (3.1) were also tested. The research will help manufacturers advance and improve in-car technology. Safer systems are coming soon. Apple's CarPlay which is Siri-centric, is now available to consumers and is bound to gain popularity at an exponential scale in the coming months. It will be interesting to see what research studies find when they analyze road safety while using CarPlay. You can read the full news report from the AAA study by visiting their website.